A former Centennial Coal employee who was retrenched from the Myuna colliery at Lake Macquarie claims he has lost two thirds of his entitlements due to his age. 64 year old Greg Davey lost his job 18 months ago and under the Black Coal Mining Industry Award is not entitled to full redundancy because of his age. The Human Rights Commission has referred the matter to Fair Work Commission to determine if there has been a breach of the Age Discrimination Act. Greg Davey said he worked for the company for 31 years and has been left financially and emotionally devastated. “It feels devastating for me because I didn’t intend to retire in the foreseeable future and having my working life cut short was a hell of a blow,” he said. “It affected not only me but my whole family. 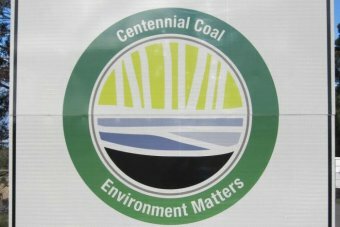 In a statement Centennial Coal says the matter involves questions of law. Centennial says the matter was heard in the Federal Court on February 9 and Centennial is now awaiting the decision.